NASA will hold a media teleconference at 11 a.m. PST (2 p.m. EST) on Wednesday, December 28, to preview twin spacecraft being placed in orbit around the moon on New Year’s Eve and New Year’s Day. NASA‘s twin lunar Gravity Recovery and Interior Laboratory (GRAIL) probes were launched from Cape Canaveral Air Force Station on September 10, 2011. GRAIL-A is scheduled to arrive in lunar orbit beginning at 1:21 p.m. PST (4:21 p.m. EST) on Saturday, December 31, and GRAIL-B on Sunday, January 1, beginning at 2:05 p.m. PST (5:05 p.m. EST). 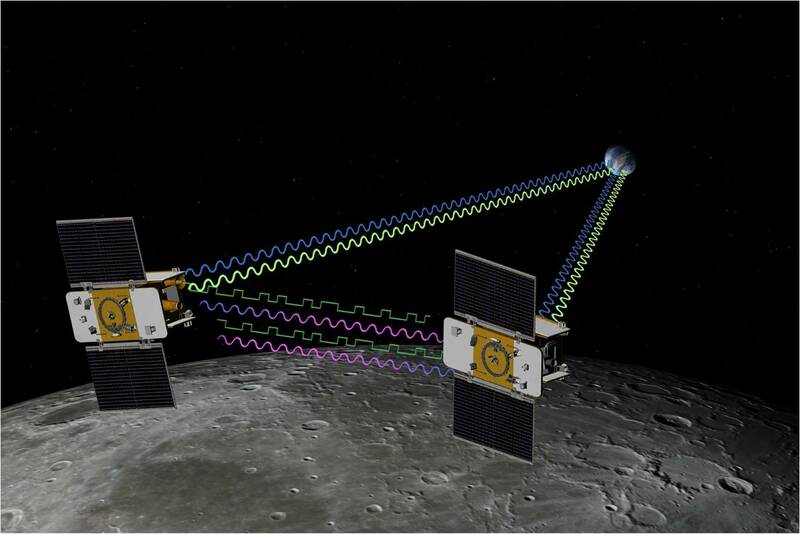 After confirmation they are in orbit and operating nominally, the two solar-powered spacecraft will fly in tandem orbits to answer longstanding questions about the moon and give scientists a better understanding of how Earth and other rocky planets in the solar system formed. Why NASA Wants to Send Marsbee Robotic Bees to Mars?